The Eye of Horus has only one kind of mascara which is the Goddess Mascara and the shade is black. It will save you time in choosing what mascara to buy because they only made one kind. 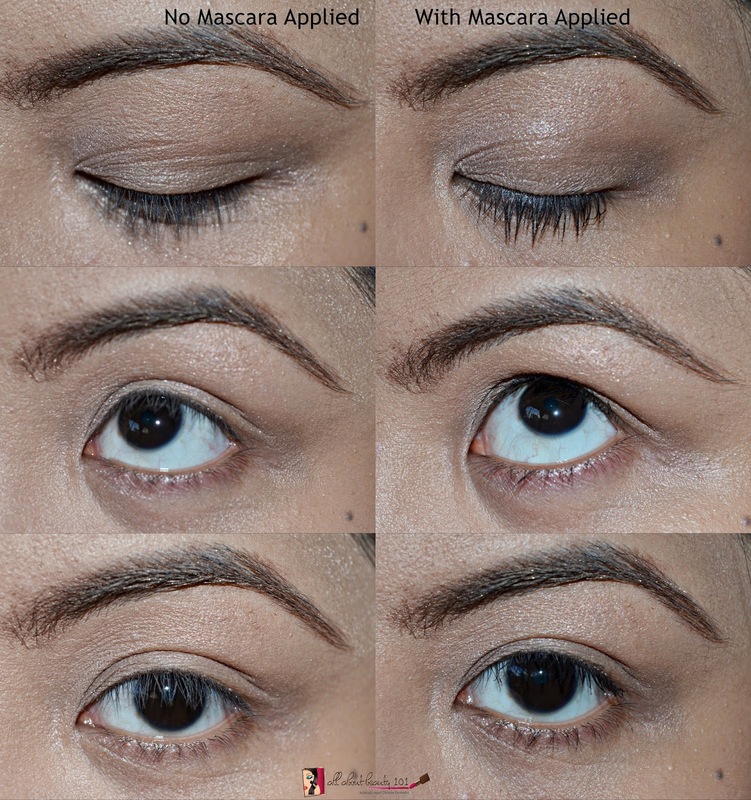 How To Care For Your Mascara: (Taken from Eye of Horus Website) To maintain the condition of your mascara please ensure the cap is screwed tight after each application. as the product is made with natural waxes and oil. > Applying the mascara is tricky, I am careful not to blink or move much as it easily smudges while wet. There are small powder or clumps that falls off while applying on lashes but can easily be removed. So far I am happy with my experience, the staying power and smudge free mascara overpowers my need for the natural curling of lashes. It is also important to use a hassle-free mascara. Oh wow didn't know it's that pricey! onti nalang lancome na siya. Btw, does it weigh down the lashes?